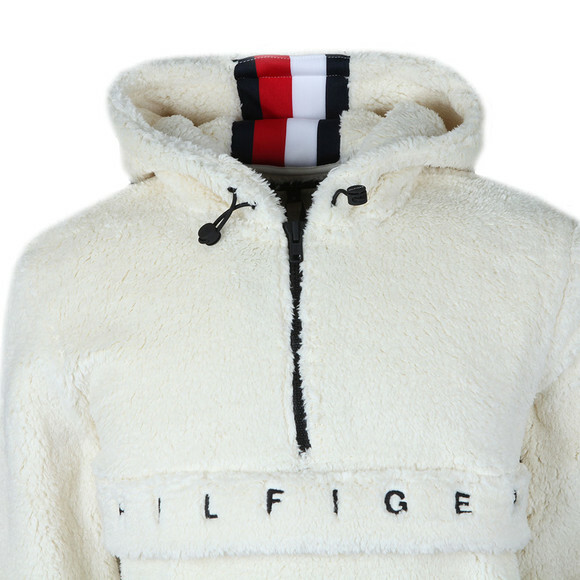 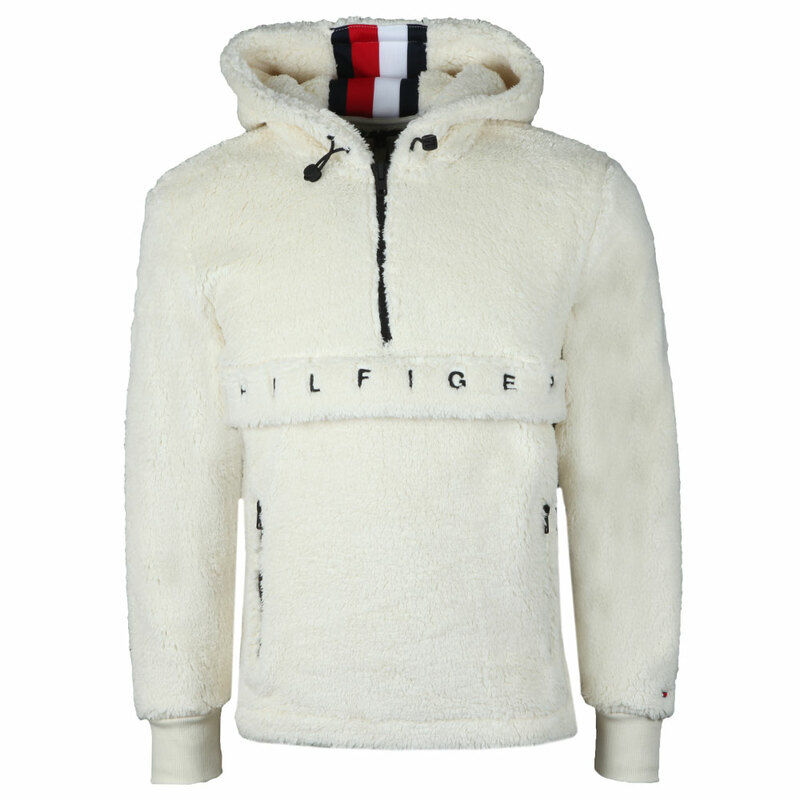 Tommy Hilfiger Oversized Teddy Fleece in White. 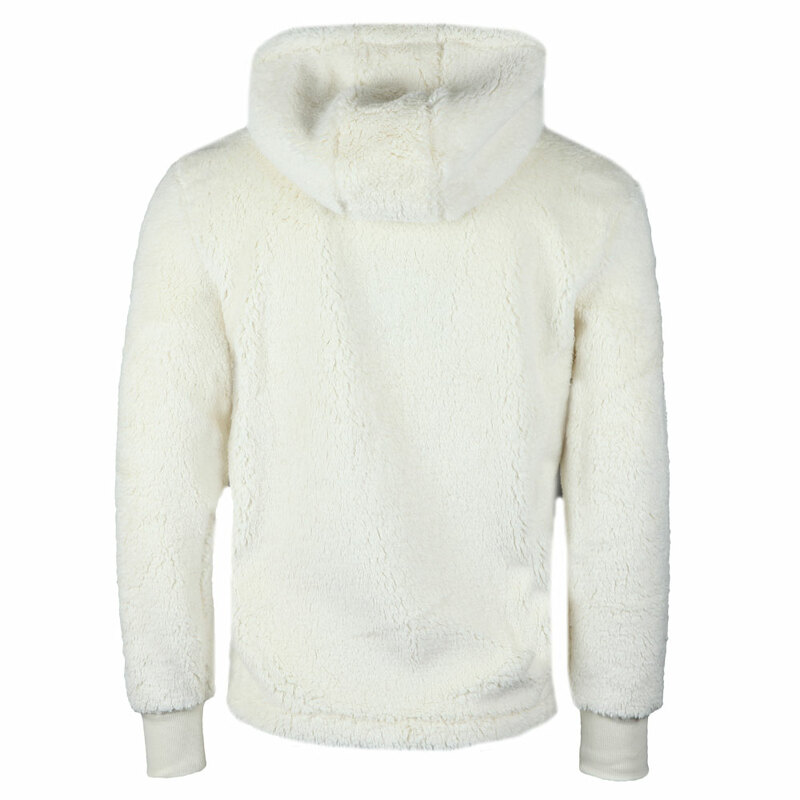 An over the head fleece with a drawstring hood and zip neck. Zip pockets have been added on the waist and chest. 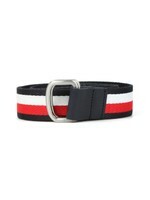 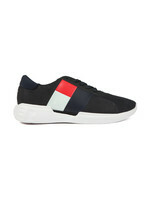 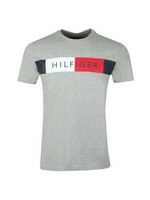 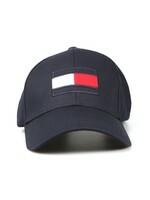 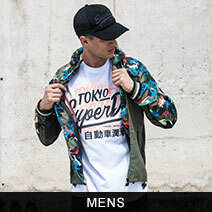 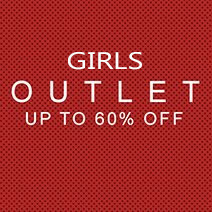 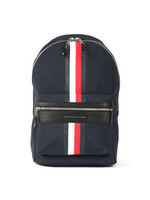 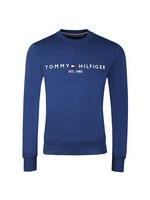 The flap that covers the chest pocket features embroidered Tommy Hilfiger branding.